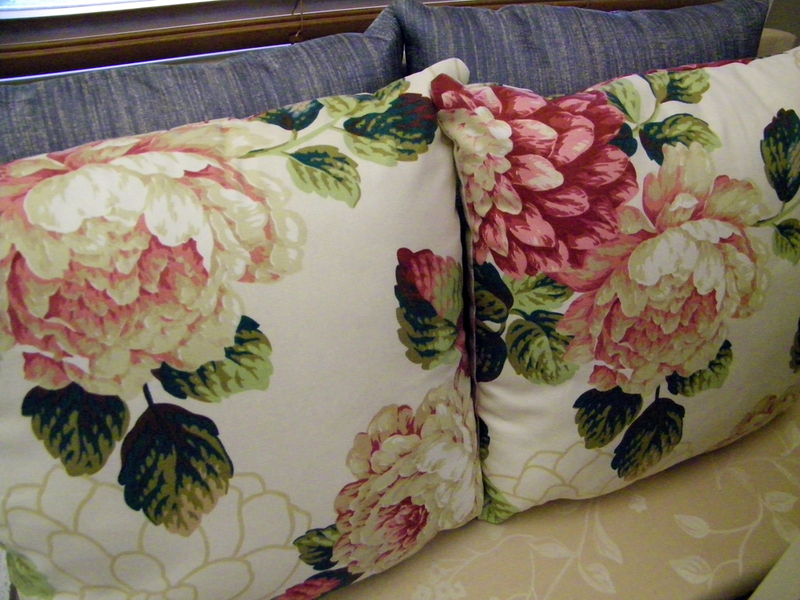 I’ve been working hard over today and yesterday to get these scatter cushions finished. They are actually a birthday present for my mum in law (Gran) for her birthday last year! Yes, I know, pretty slack of me!! But it was more about the fact that I couldn’t find any fabric that I really liked, that would work with her sofa. So here they are!! If only I could keep them :). Thanks so much for sharing your patterns! I just dloaded the felt owls! No problems at all Anh! Enjoy! !